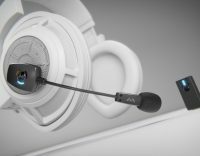 If you’ve got a decent pair of wireless headphones, but now want a wireless microphone, then Antlion Audio may have something for you. The ModMic Wireless takes away the the cable clutter, but does it cut any corners with the audio quality? Let’s find out! 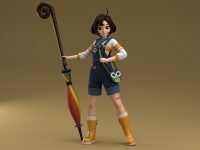 Rendering complex scenes has long been done using the CPU, but many modern renderers have either introduced GPU support, or been built entirely around it. In the case of Arnold, it’s been CPU-bound for most of its life, with the first GPU-supported version having hit the streets just a couple of weeks ago. Join us as we take an initial performance look at the renderer, in both single and multi-GPU configurations. We’re here at NVIDIA’s GPU Technology Conference 2019, and there is a tonne to talk about. 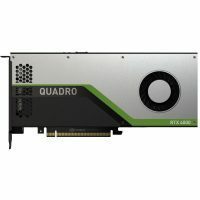 From RTX Servers and Workstations, Omniverse collaboration software to unite 3D film studios, CUDA-X AI libraries, a huge focus on data science, a $99 Jetson Nano dev kit, and more. Keyboards are one of those very personal items that you will choose. Mechanical keyboards have exploded with popularity in recent years, as have the selections, styles, and variants. Today I am looking at the TESORO GRAM MX ONE, a very budget friendly plank offering genuine Cherry MX Brown switches. Just how well can you do for under $80US? Ubuntu users who like to live on the bleeding-edge should head on over to the official download page and grab the just-released 19.04 iteration. Unlike last April’s 18.04 release, 19.04 ‘Disco Dingo’ isn’t a long-term support release, meaning that you best be prepared to upgrade to 19.10 when it becomes available later…..
Like all of the major smartphone makers, OnePlus has plans to release a 5G model at some point this year, but as much as companies like Qualcomm wish for the 4G to 5G transition to happen overnight, it’s going to take a while before even high-end devices offer the technology as standard. At…..
NVIDIA’s driver teams have been keeping busy in 2019 so far, what with a new Creative Ready branch, ray tracing support on Pascal, and G-SYNC support on FreeSync displays. That latter feature surprised a lot of people when NVIDIA announced it during CES, although with only twelve models initially gracing the support…..
It’s been an interesting week, to say the least. To kick it off, Qualcomm and Apple were going to meet in the courts, and figure out how to proceed in their litigious battle. For a while, both companies were at each other’s throats over patent violations, and as outsiders, it was difficult…..
It’s not often we receive a press release that makes us scratch our heads before opening, but when Cooler Master claimed to be releasing some square fans, we felt intrigued. OK… the actual fans are not square; rather, the casing is, giving it a clean aesthetic. Cooler Master is releasing three SKUs…..
Over the years, NCsoft has released some amazing MMORPG games. Most have since disappeared, while others have gone down the path of becoming pay-to-win nightmares. Sometimes, the games that disappeared did so quickly, like Auto Assault. 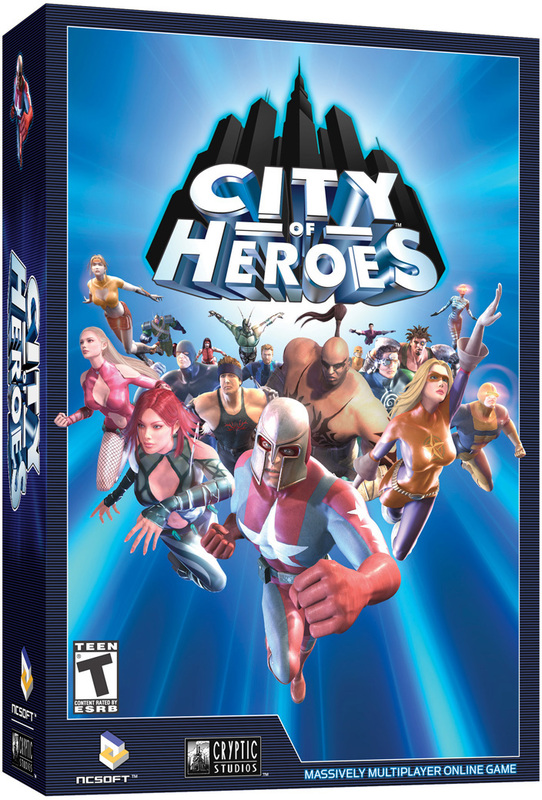 Other games, like City of Heroes, had a long 8-year run before its publisher decided that it…..
Sony’s next-gen PlayStation console has been floating around the rumor mill for a while, but today, we finally get some juicy info straight from Sony’s mouth. It could be argued that the Xbox One X and PlayStation 4 Pro were minor upgrades to their original units, but the next-gen PlayStation is not…..
AMD’s desktop processors have long delivered a key feature the competition hasn’t: backwards compatibility. Even with AMD’s old chips that helped drag itself down in the CPU market, newer motherboards didn’t cut out support. Someone with one gen motherboard could probably upgrade to another chip a few generations later without any issue…..
A couple of nights ago, I decided to play an emulated NES game (Nintendo Entertainment System) on my phone before bed (with the soon-to-be-reviewed SteelSeries Stratus Duo), and I began to wonder what the differences between the rev0 and rev1 versions of the game I wanted to play were. Thinking that kind…..
Have you noticed that the CPU market has been really interesting lately? It’s true for desktop, and even truer for the enterprise. 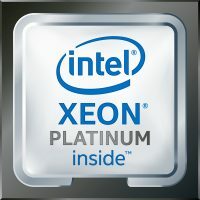 This is a market that has for a long time skewed itself towards Intel, making it unfathomably difficult to take a chunk out of. AMD’s first-gen EPYC platform brought some serious…..